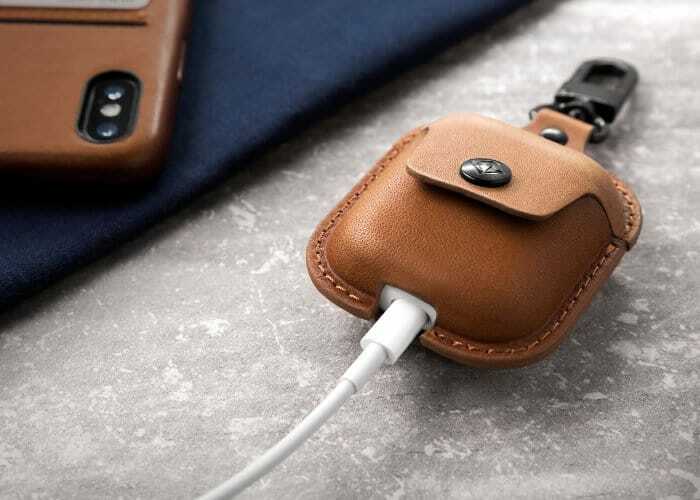 Apple Airpod users searching for a way to protect their case and also easily transport their earbuds, may be interested in a new leather Airpod case created by Apple accessory maker Twelve South in the form of the AirSnap for AirPods. 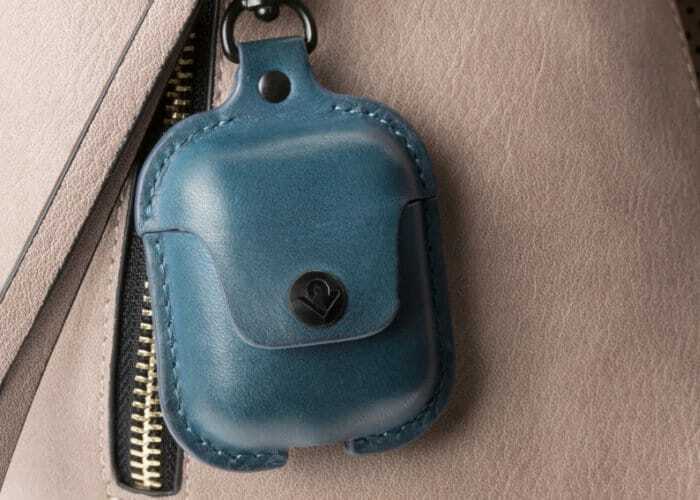 Available in three different colours offering black, blue and tan the AirPod case is made from full grain leather and incorporates a metal clip to attach the AirPod case to your bag, backpack or jacket. If you are looking for a more affordable Airpods case you might be interested to know that you can squeeze them into a Zippo lighter pouch priced at around £12, which comes complete with its own belt clip. Just take care pushing in the Airpods for the first time and allow the leather to stretch to create a snug fit, a little at a time. I also find it easier to access the Airpods if you put the open side of the AirPod case towards your belt rather than facing forwards, as this allows the lid to easily open outwards rather than against your belt.